Ballyhoo! 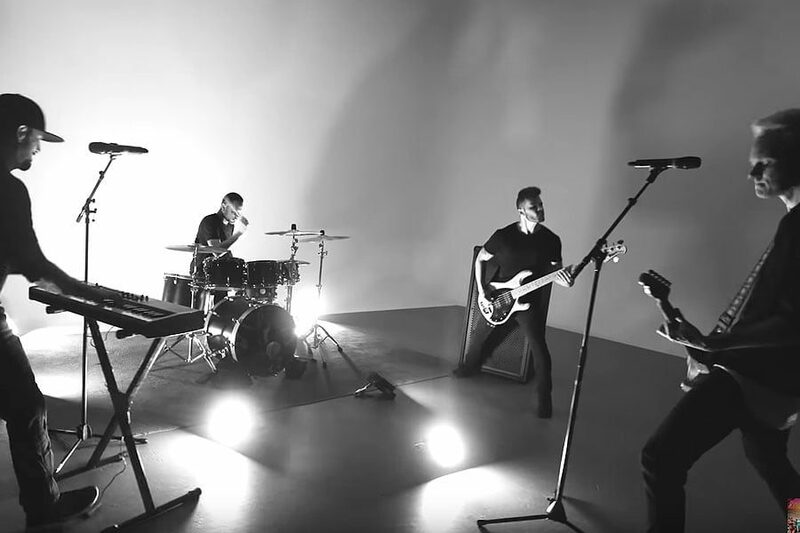 have premiered a new music video for “Detonate.” Their new-album is currently taking pre-orders and it will be released on Right Coast Records. The video was shot by CJ Mata and edited by Howi Spangler. The saying goes: “Life is short.” This song is about realizing that and rising above negative influences, toxic relationships, expectations and even your own fears to go all in on yourself. It can feel like we’re stuck but its entirely possible to live the life we want to live. I could die tomorrow. What will I leave behind? Did I give it everything I had? I’m trying to find the answers to those questions. Next: Watch The Very First Episode of Late Night With Conan O’Brien!